East Los Angeles College baseball lost to Long Beach City College on Thursday at home 6-2 due to poor execution at the plate. ELAC showed signs of frustration during the game by slamming bats to the ground and screaming profanities. 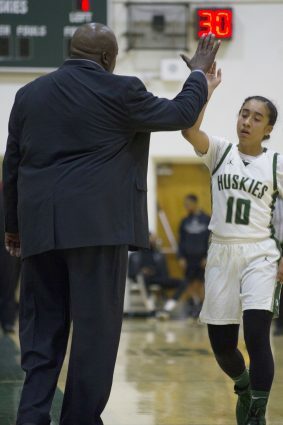 Women’s basketball lost to Merced Community College in the California Community College Athletic Association quarterfinals at Ventura College on Friday 89-75.